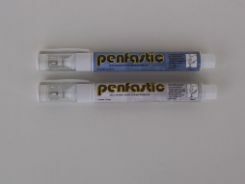 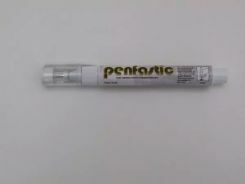 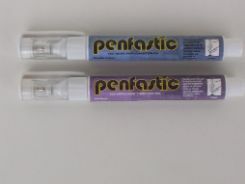 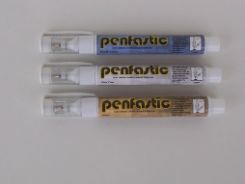 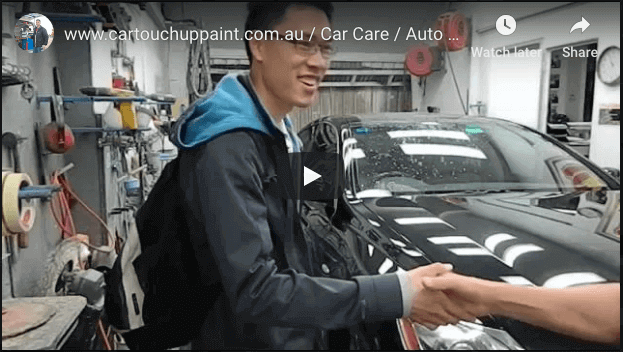 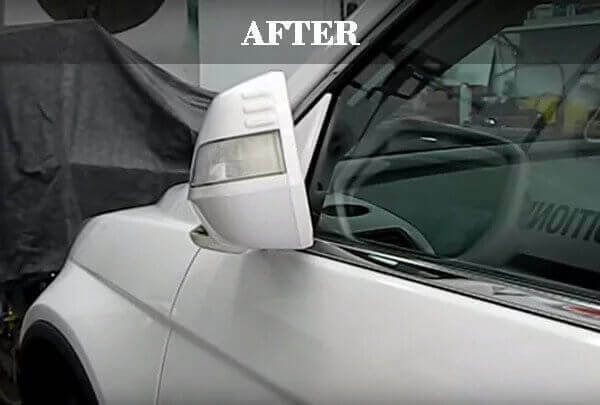 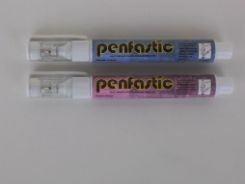 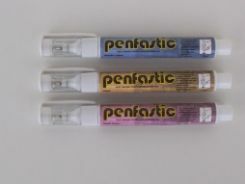 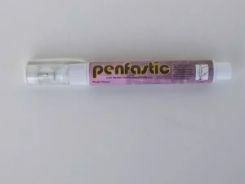 Automotive Touch Up Paint Car Body Color Repair Australia Buy Automotive Body Color multi-function car paint scratch & chip color pens, brush bottle sets & aerosol spray painting kits. 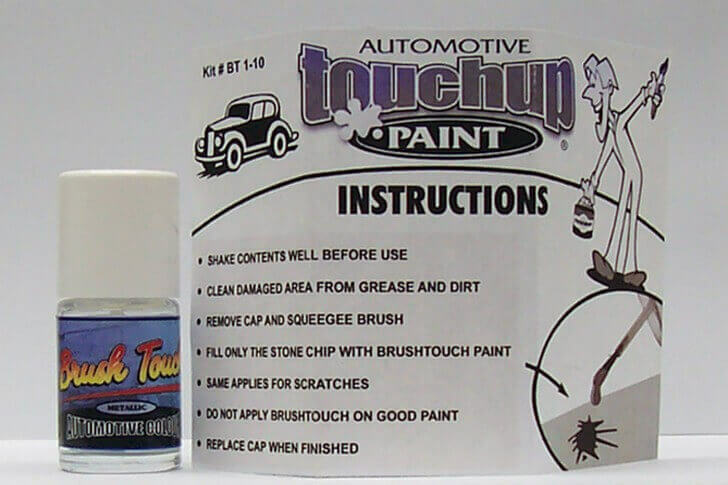 Get excellent finished touch-up repairs using Automotive Touch Up Paint's easy 2 stage guided repair process. 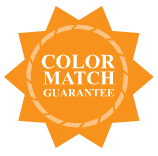 One exact match factory color formula included in every kit. 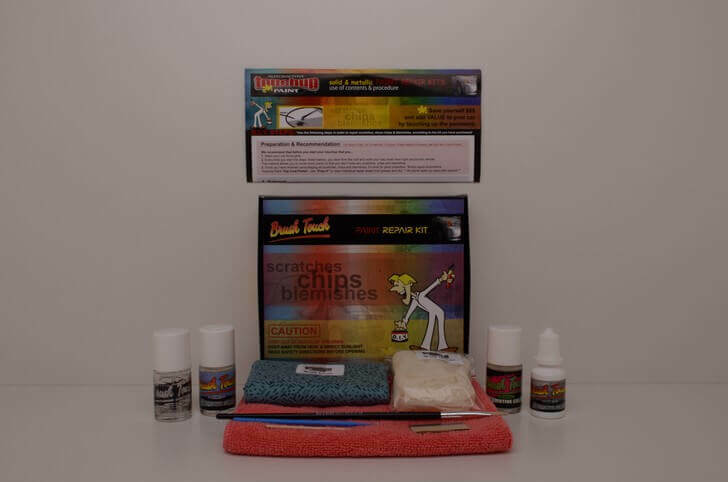 Select any product and buy it. 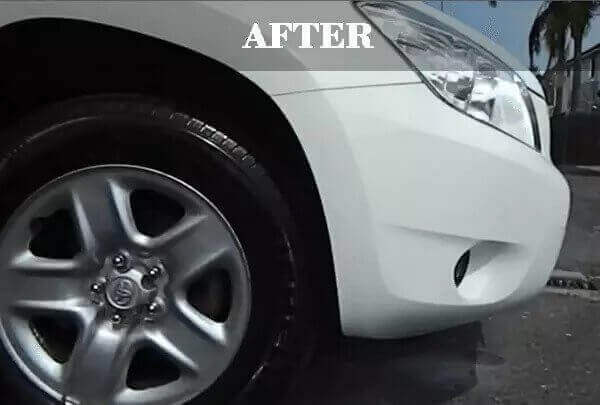 Fill car details in the following information page. 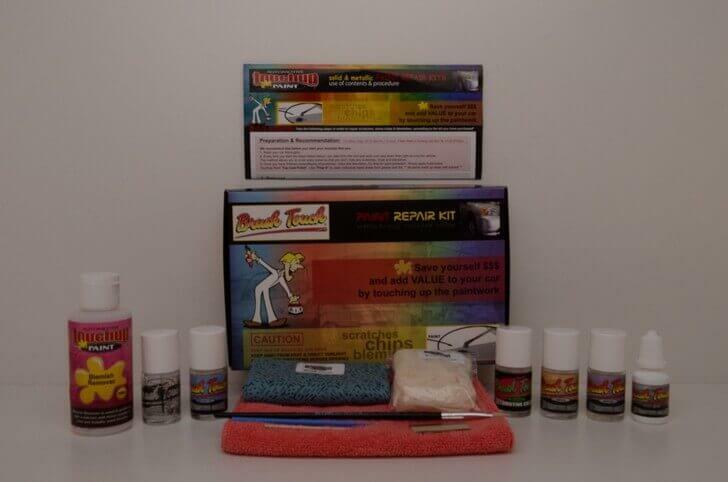 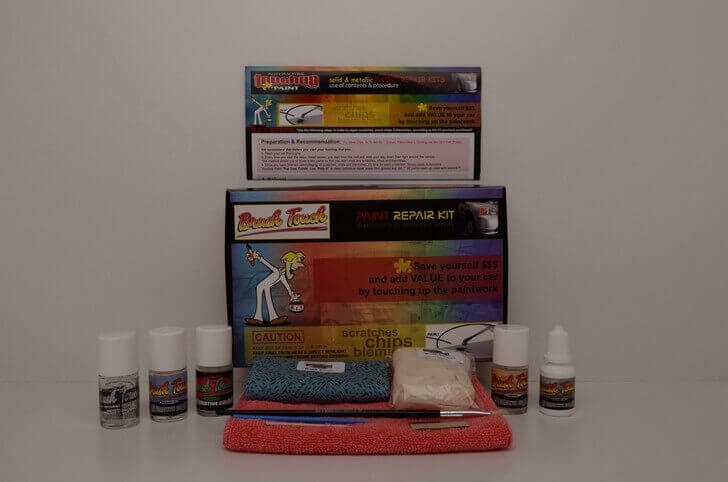 We Stock Everything You Need To Touch-up Your Cars Paint Correctly. 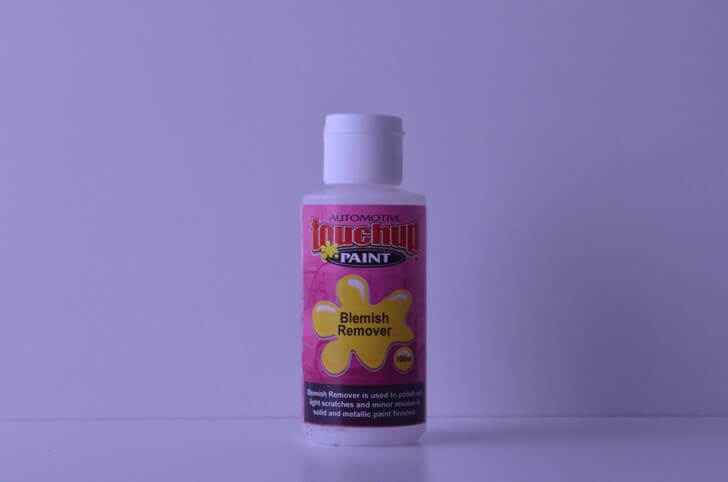 Save Time & Order Online. 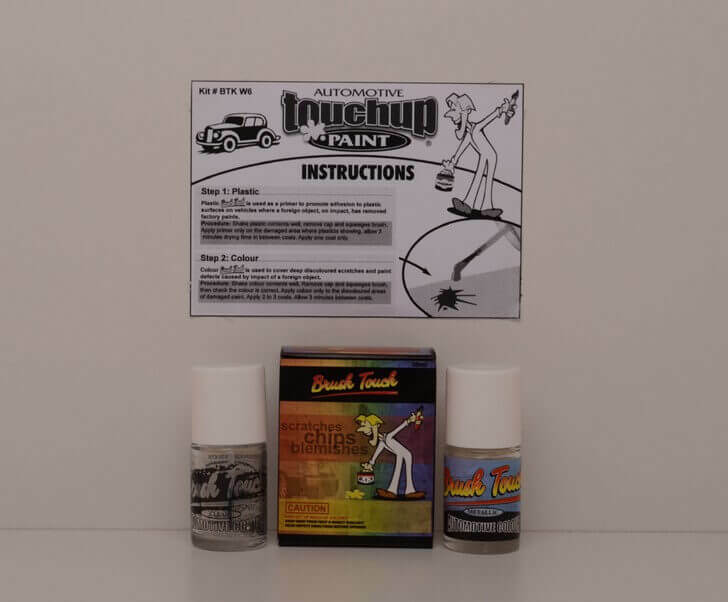 Official Factory Paint Products. 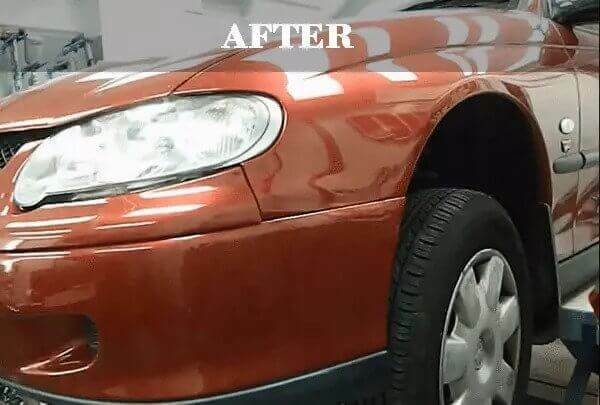 Expert Colour Matching. 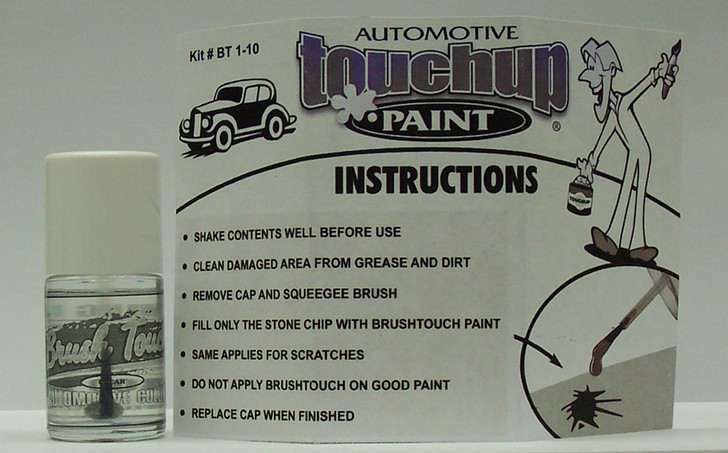 Step By Step Easy To Use Instructions. 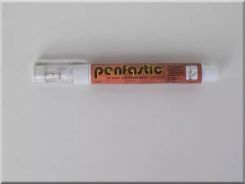 Australia Wide Shipping. 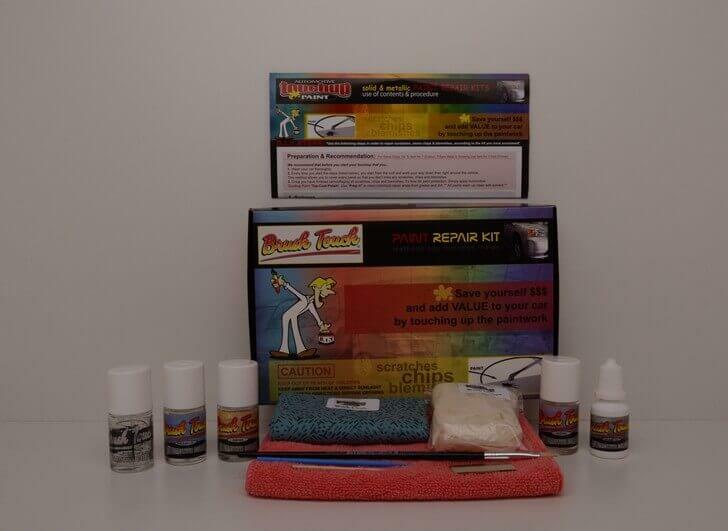 Find the OEM Factory Color here by entering your Year, Make and Model. 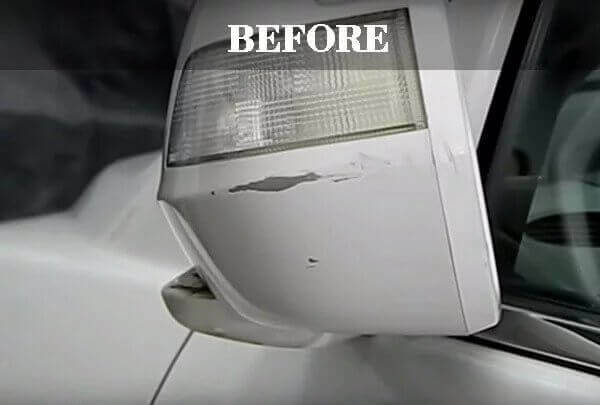 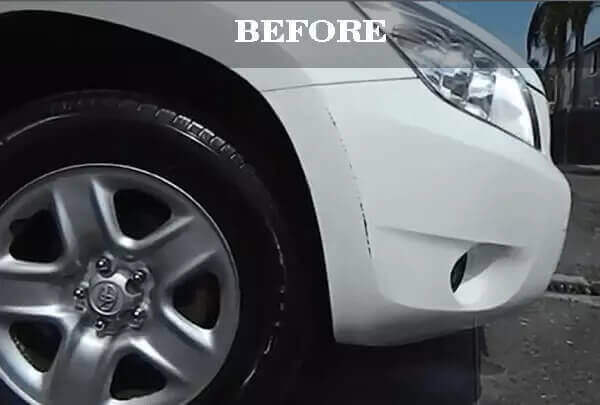 Get excellent finished touch-up repairs by using Automotive Touch Up Paint’s revolutionary most easiest dedicated family-friendly permanent proprietary 2-stage fully guided touch-up colour repair process with multiple options. O.E.M exact match factory Eco-friendly re-touch repair colour formula included in all kits. 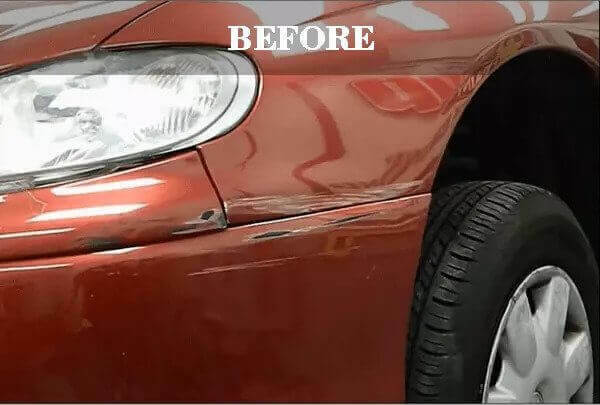 Save Dollars & Add Value To Your Car By Touching Up The Paint Work. 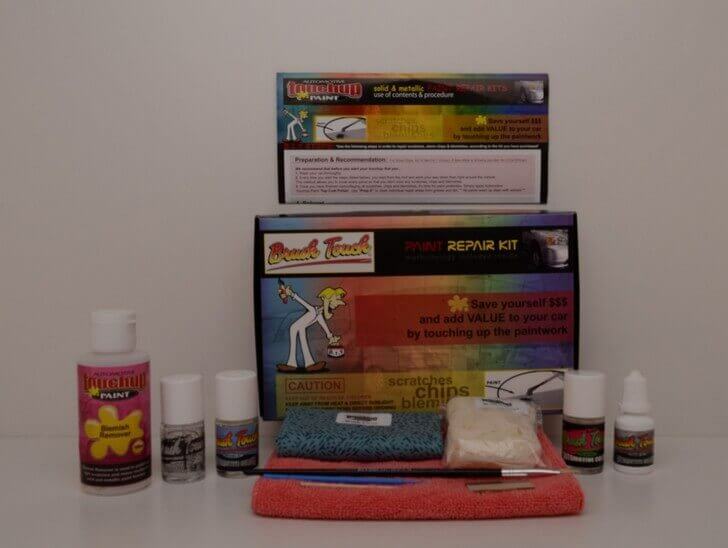 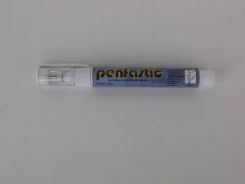 Watch The Car Paint Repair Demonstration Video’s.